 For the first time EVER, Der Brau will host a trivia night. We are celebrating the return of Game of Thrones. 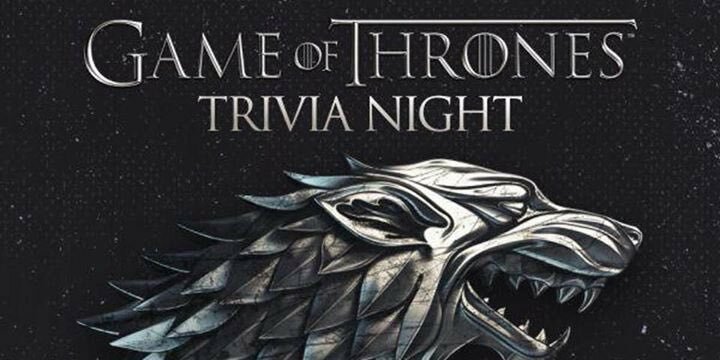 Wednesday, April 10th, at 7pm with $4 pints, $2 tacos, prizes for out winners, and shame-shame-shame for the losers!